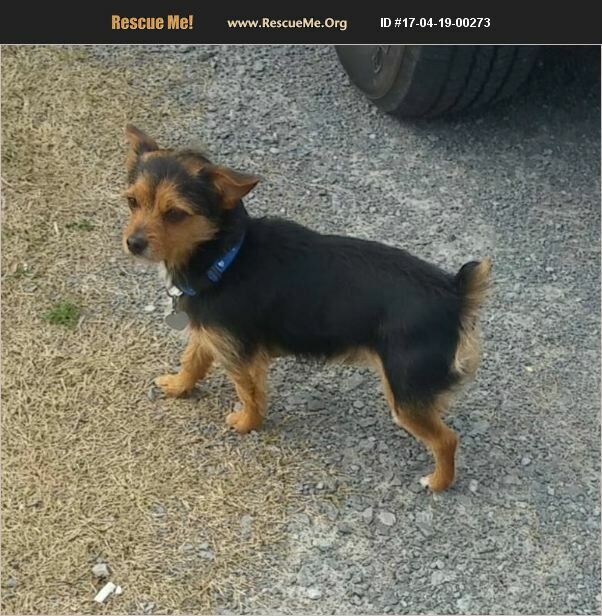 Tennessee Yorkie Rescue View other Yorkies for adoption. Rascal is looking for his furever home. Currently in foster home with other sibling. He is fine with female small dogs. He general hides from kids. He has average energy, but can be dominant with male dogs OR bigger dogs. He is neutered and UTD on shots.